Young Cooks Academy is back! We are really excited to re-launch these courses as a result of so many people requesting it. We will be planning a range of courses throughout the year and start with two initial dates, not to be missed! 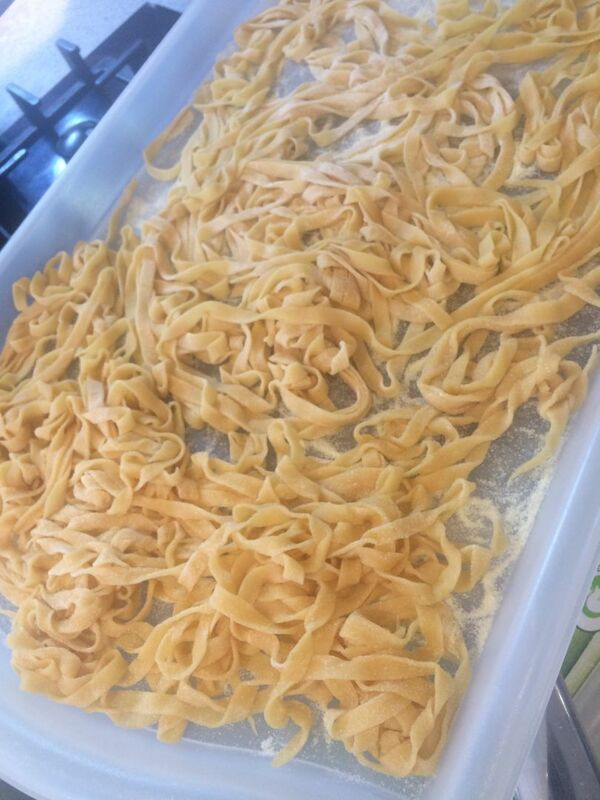 You will take home a delicious pasta Arabiata (with a little chilli added to the ragu) and a beautiful just baked focaccia. Please bring a 1L container for your pasta, we will wrap up your bread for you. The recipes and notes will be sent to your email following the class. We look forward to seeing you in class, Ciao! Note:- You may also be interested in the next Young Cooks Academy course on April 17th when we will be baking Hot Cross Buns and a lovely cake for Easter!